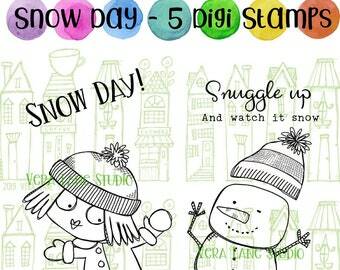 Announcement Vera Lane Studio offers unique, whimsical and quirky digital art stamps that are hand drawn with no digital enhancement. Our images are a wink, a tongue in cheek, and a smile. 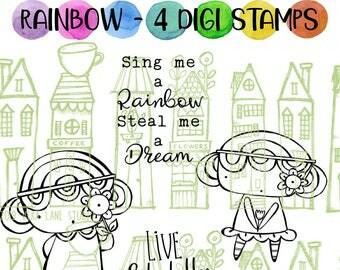 Vera Lane Studio digi stamp sets are designed to be integrated with other sets in the collection making them extremely versatile for cards, art journals, daily planners, invites, ATCs and more. 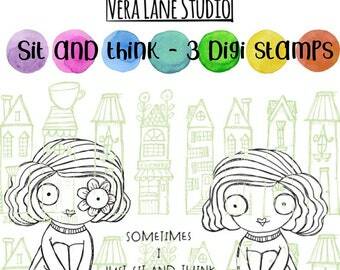 Vera Lane Studio digi stamps can be easily stored on your computer. 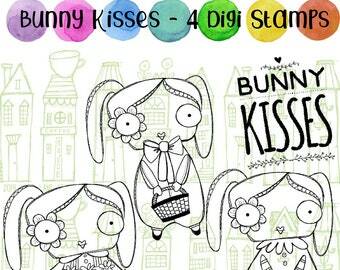 These digi art stamps can be resized, flipped, layered and cropped. 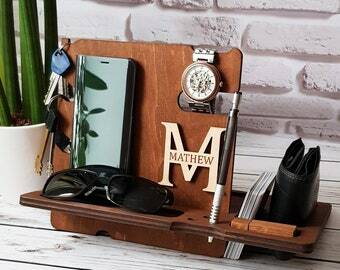 They are created with the crafter in mind. 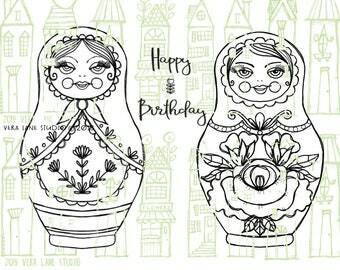 Easy to color and cut to add to any paper craft creation. Our sets are value bundled so they are always sale priced at a limited license fee. Our images are for personal paper craft usage only, not to be altered, edited, copied by any means, shared or swapped. 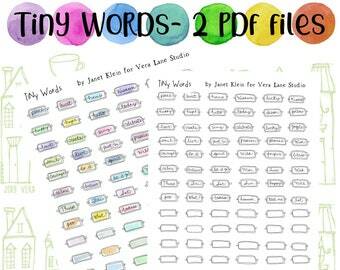 My files come to you in png format and png format. Join our FaceBook closed group for ideas, challenges, swaps and more. The entire catalog of images is located in our FB group album. So come play on Vera Lane! 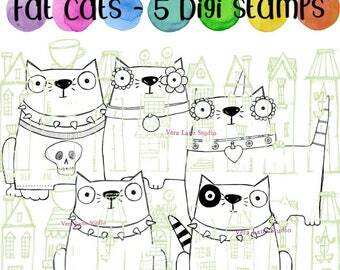 Vera Lane Studio offers unique, whimsical and quirky digital art stamps that are hand drawn with no digital enhancement. Our images are a wink, a tongue in cheek, and a smile. 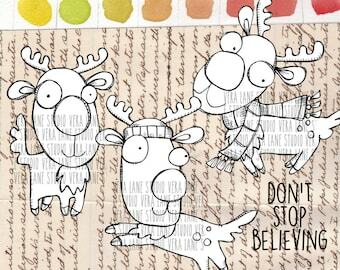 Whimsical and quirky Rudolf the Reindeer digi bundle with sentiments. Reverse an image. Group and layer. 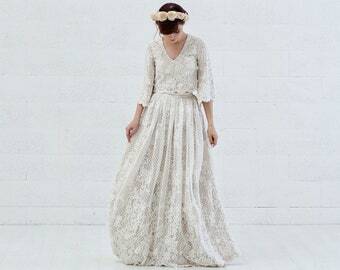 Create new images by combining our sets. 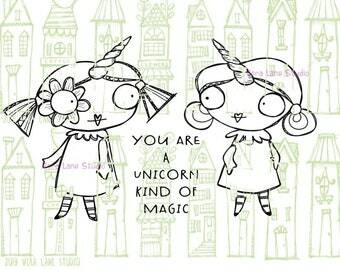 Join our monthly ATC themed swaps. 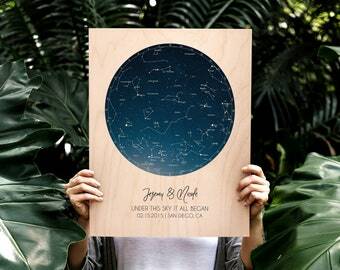 Collect from artists across the globe! 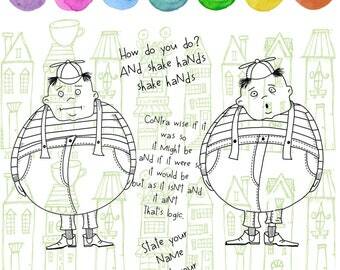 Create with your coloring skills. Vera Lane Studio is all about play. 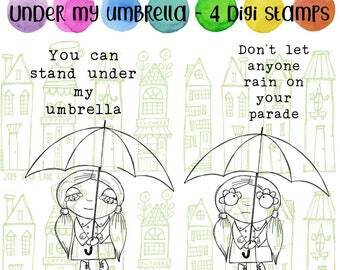 Our characters are relatable, caught by my imaginary neighborhood of cheeky and whimsical friends. 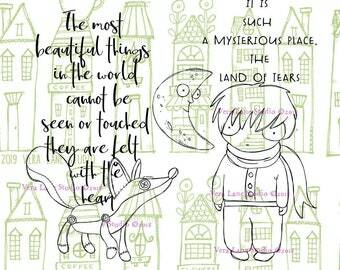 VLS sets that most always include quotes and accent stamps to create a versatile world for you to make come alive with your coloring skills. 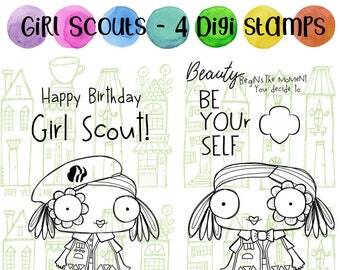 Our sets are bundled and value priced with the crafter in mind for personal use only. Vera Lane Studio images are everyone. Your friends, sons, daughters and other family members. 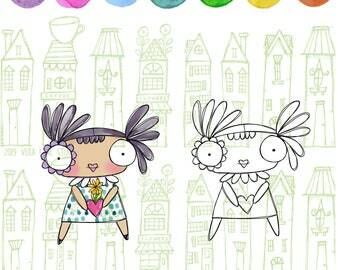 Our characters are designed to appeal to anyone looking for a smile. 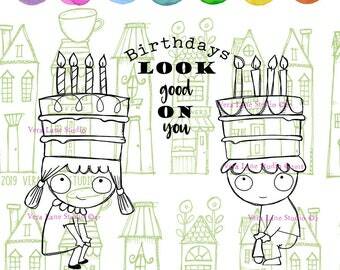 There is something for everyone in the Vera Lane Studio digi stamp shop with new images imagined biweekly. Our award winning design team and FaceBook community offers daily inspiration, challenges and swaps. I hope you will stop by time to time and come play on Vera Lane. You'll be glad you did.